A 10 Channel alarm unit with cable monitoring and Test Facilities where up to ten alarm points can be monitored. 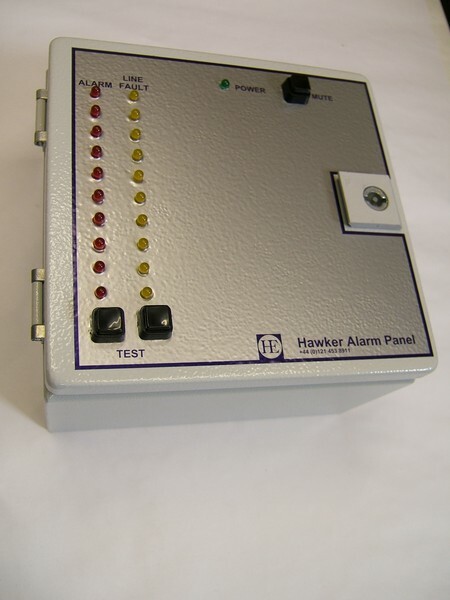 The BSA 10 way alarm has continuous monitoring of the cable between the sensor and the controller which will sound the internal buzzer in the event of a cable break. A test facility offers a simple regular audible and visual check.